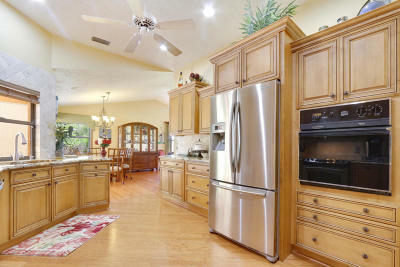 2069 NE Ginger Terrace Jensen Beach, FL. 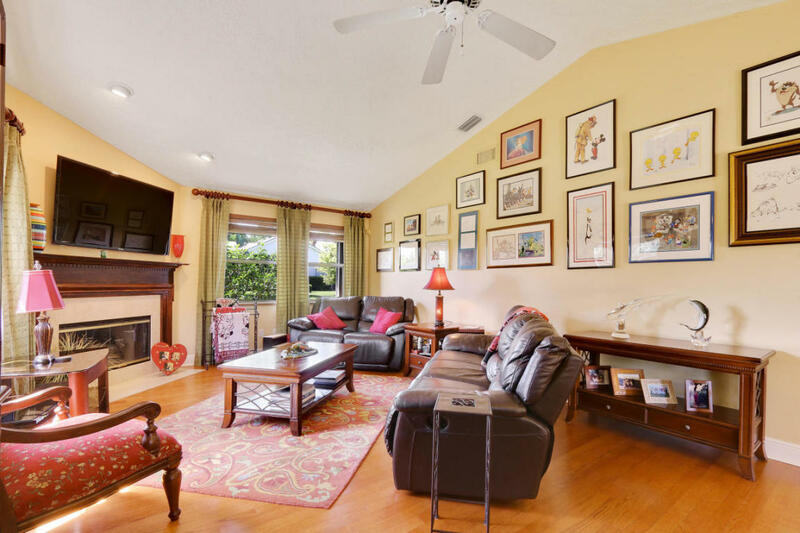 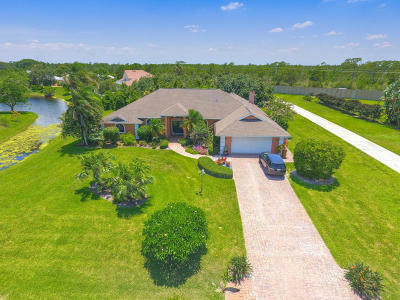 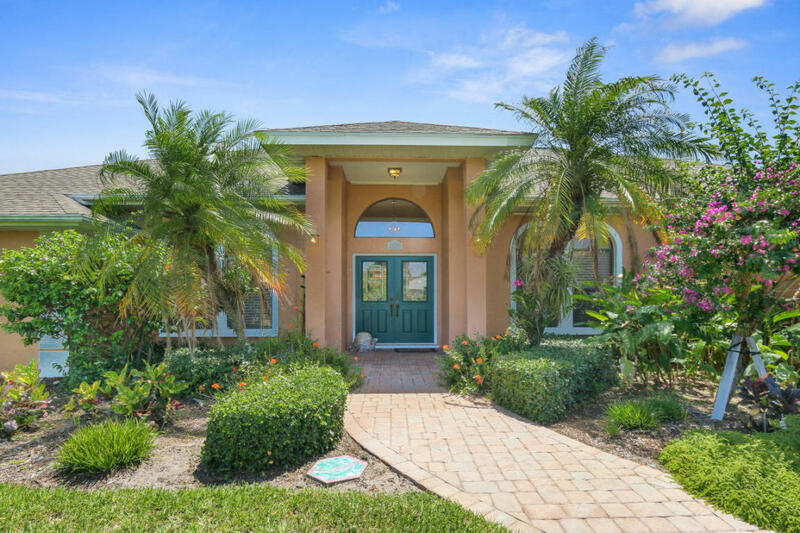 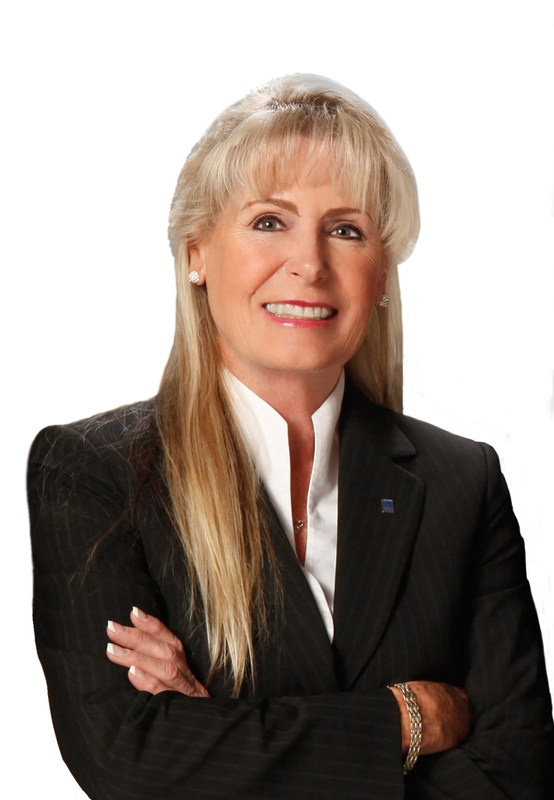 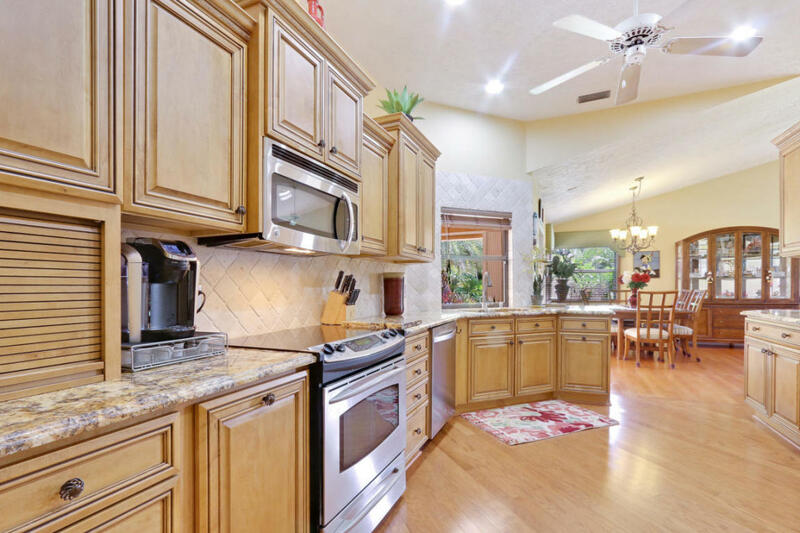 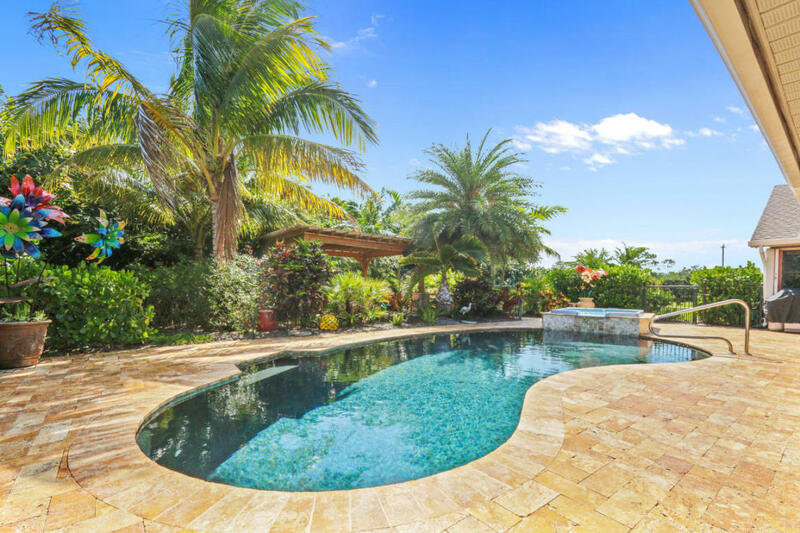 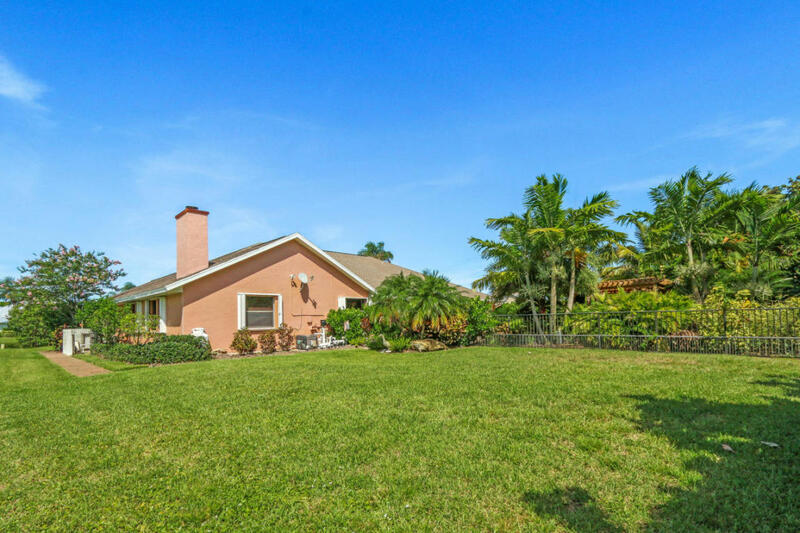 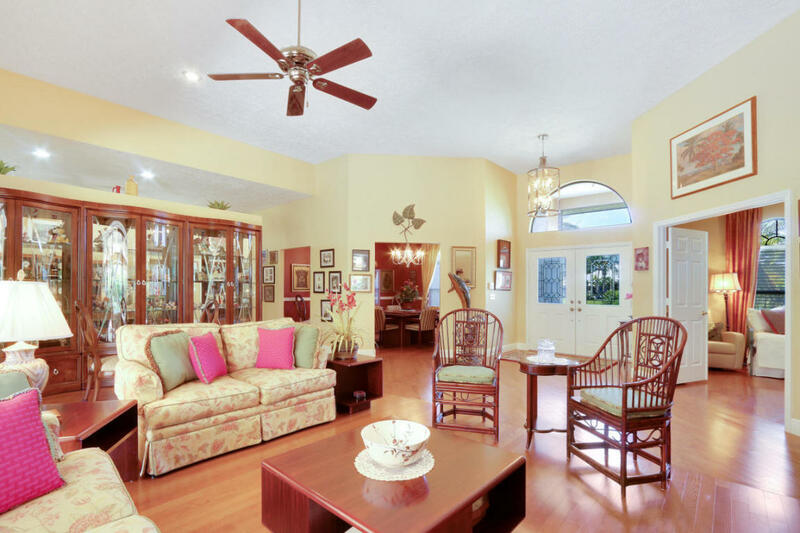 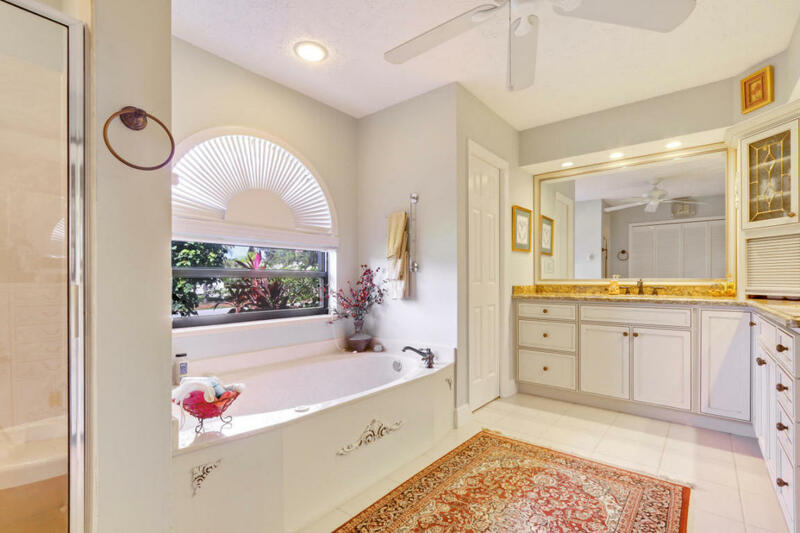 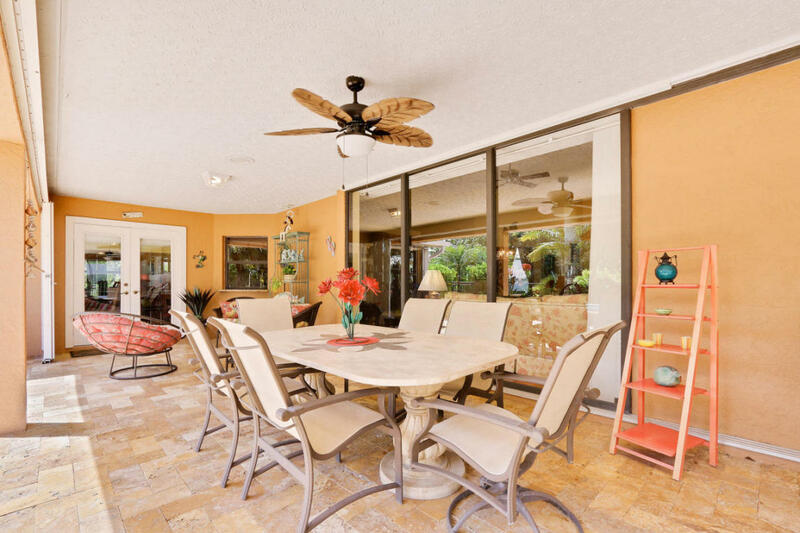 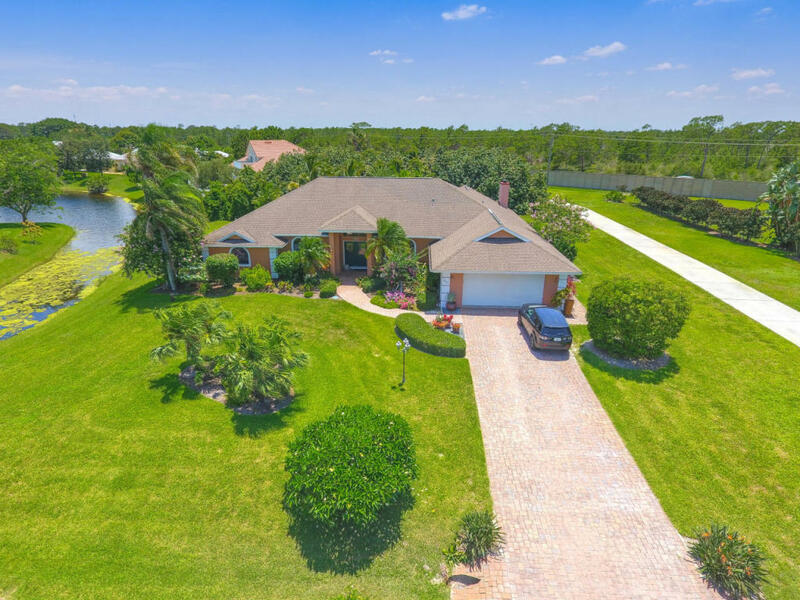 | MLS# RX-10346045 | Sewall's Point Realty, Sewall's Point Real Estate Professional Kathi Lundstrom Serving the Treasure Coast, with Illustrated Properties. 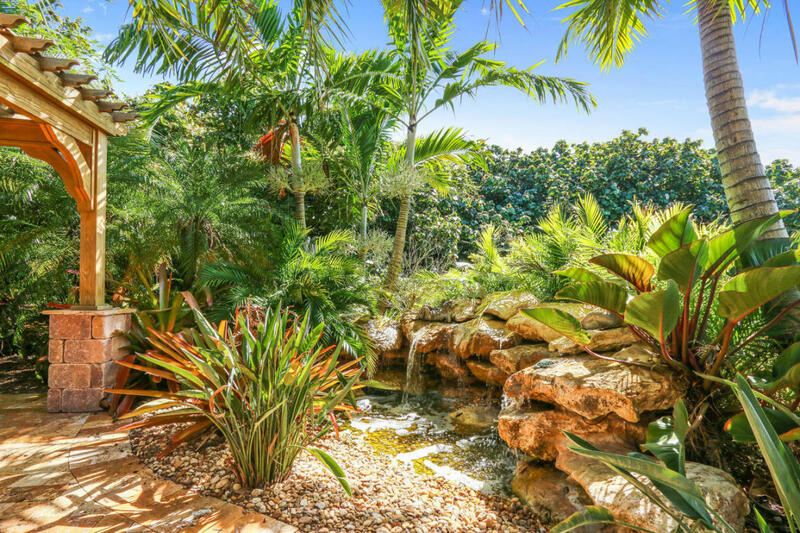 The Tropical paradise you have been waiting for is here! 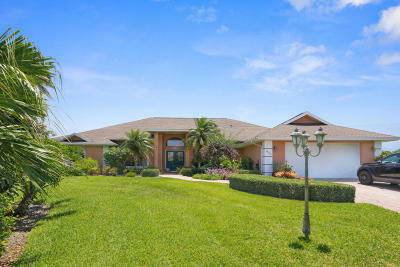 This home is Spectacular! 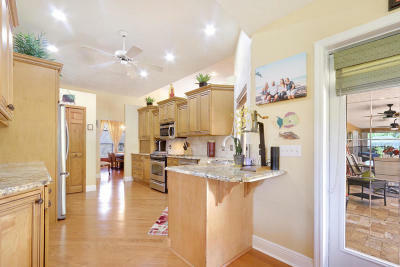 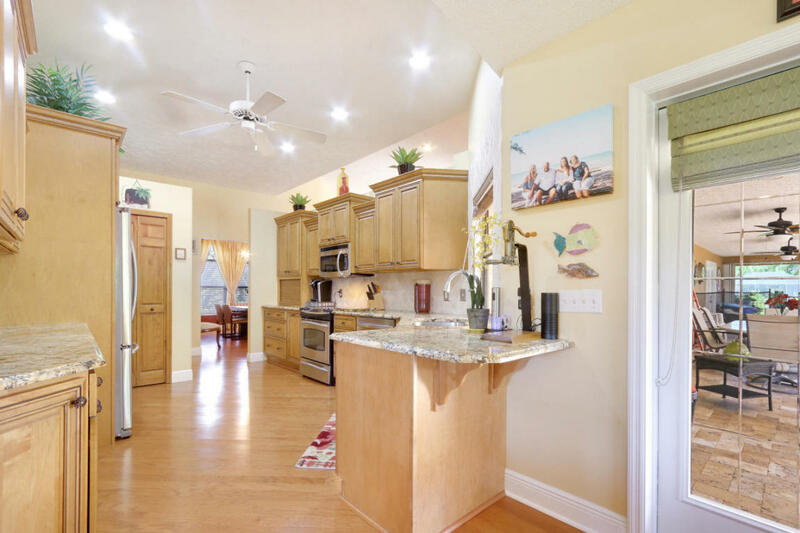 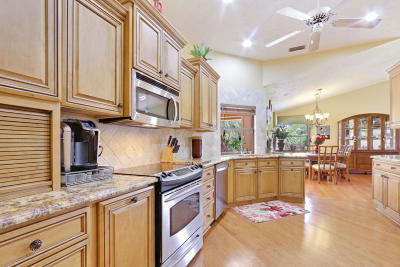 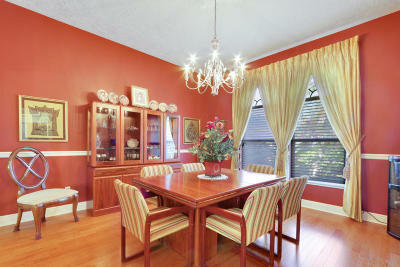 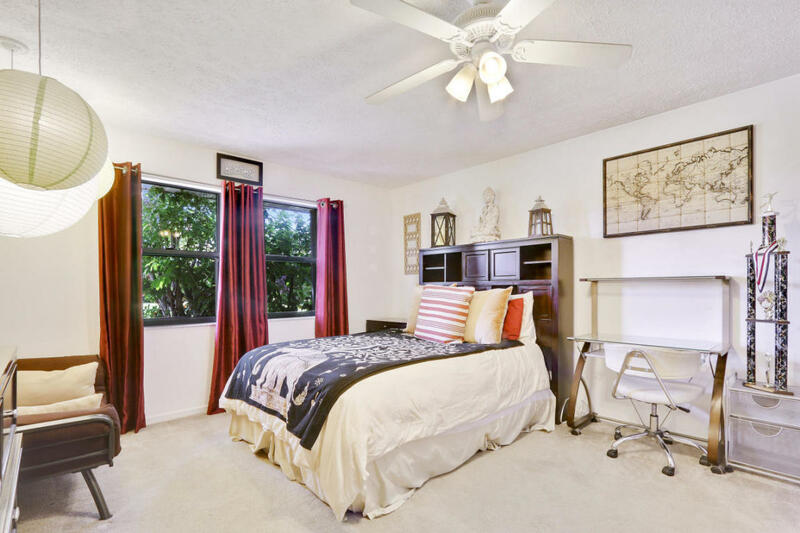 Spacious rooms, exceptional split floorplan perfect for kids, guests, or in-laws! 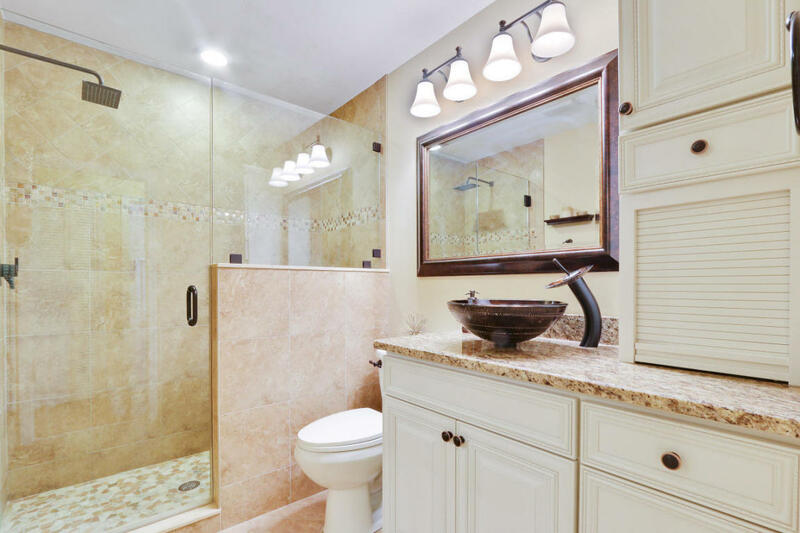 All bedrooms have walk-in closets, bathrooms are all remodeled to the 10's with designer porcelain BOWL sinks and mosaic tiles. 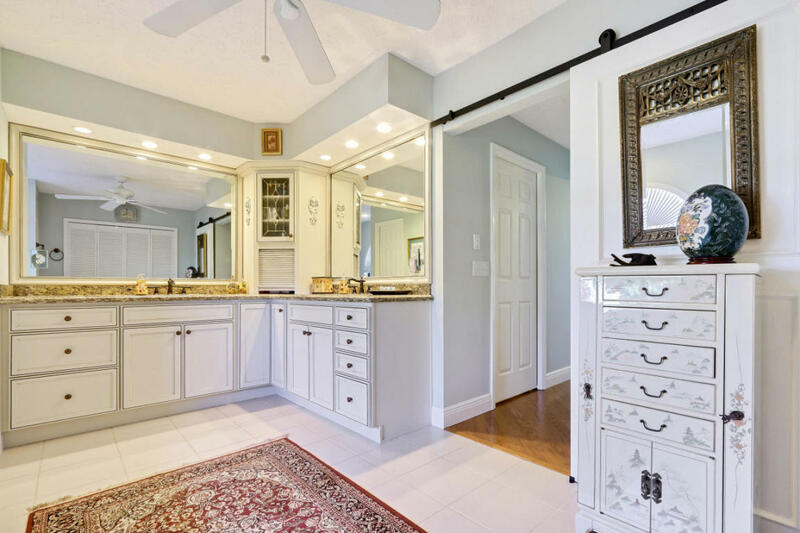 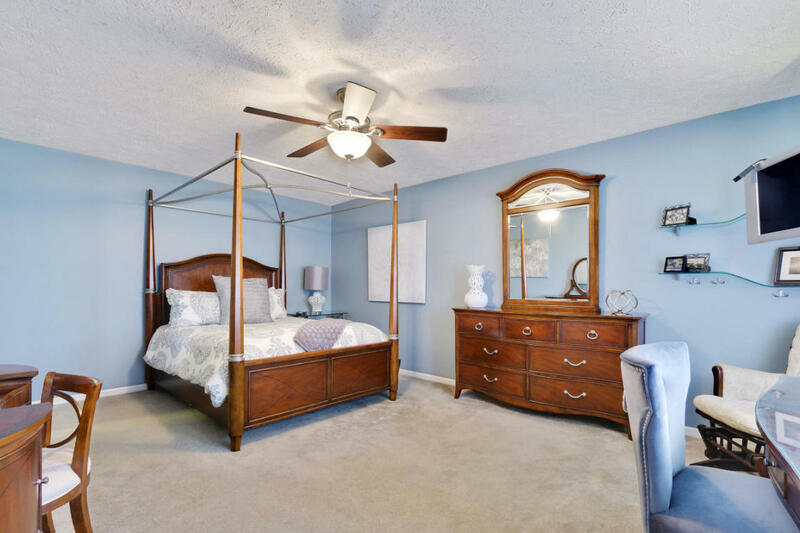 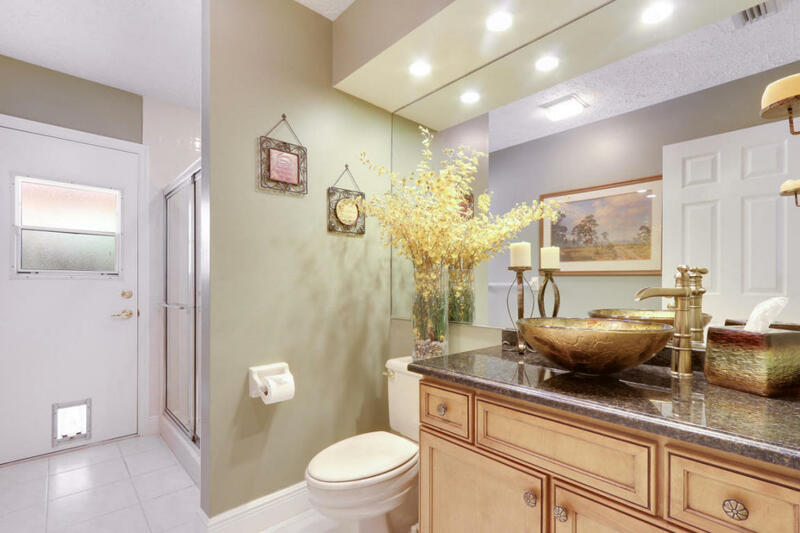 Master suite is very Spacious with tray ceilings, his hers walk-in closets and master bath has custom cabinetry, granite, and a Jacuzzi tub for those nights of rejuvenation. 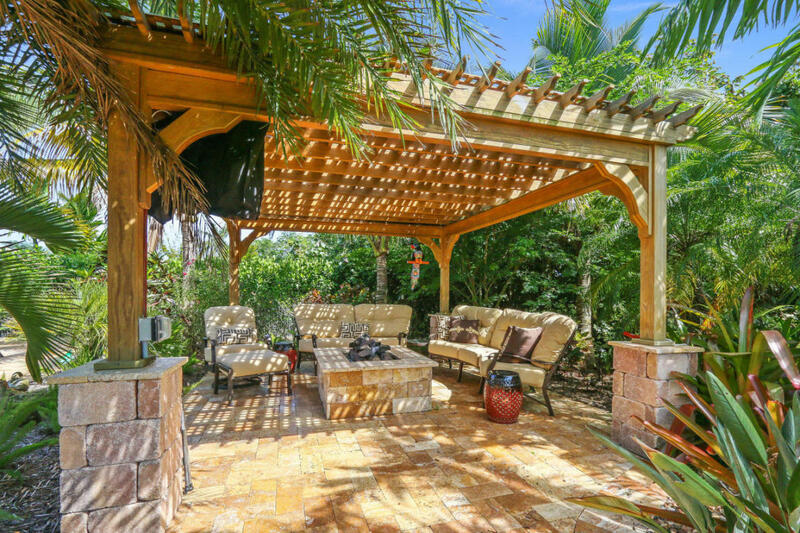 Enjoy family and friends outdoors under the custom Veranda w/ gas fire pit & Rock Waterfall nestled in the lush landscape in your private back yard. 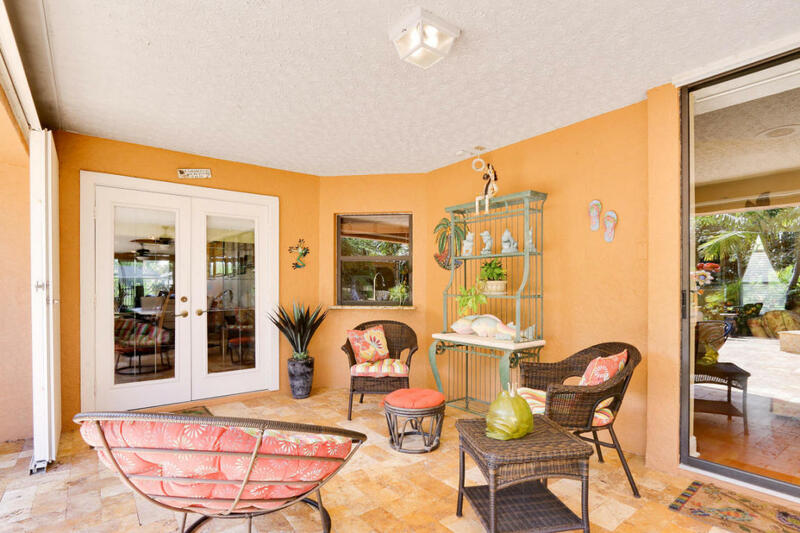 Lagoon style pool & dog run for your furry friends. 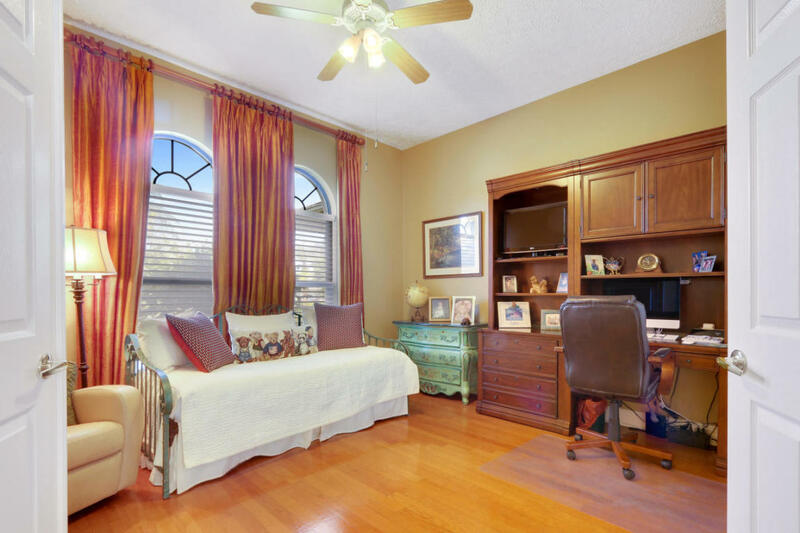 Full accordion shutters, 3 zoned A/c and More!